Are you looking for professional, dedicated and high-quality maid services in the Kennesaw area? If the answer is yes, then your search ends here! Thats right! Just leave your cleaning tasks to us and well make sure that you get nothing less than the best. Aquastar Cleaning Services provides our customers with experienced and reliable maids that are capable of offering a range of cleaning services. We deliver what we promise! Our professionally trained maids will show up on time and get the job done right the first time! We understand that you already have enough on your plate, so leave all of the cleaning to us and we assure you that youll receive effective and high-quality maid and cleaning services. Cleaning your home can be a daunting task, especially when you have an entire home to clean by yourself. Heres why you should pick us over others. Our house cleaning maids are carefully picked after ongoing a thorough screening process. Our professional maids are fully trained and well equipped. We offer a variety of cleaning services and solutions and use environmentally friendly equipment. 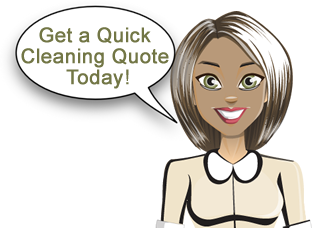 Our cleaning services can be customized in accordance with your requirements. Aquastar Cleaning Services is here to provide you with nothing but the best Atlanta house cleaning services. So if you want to a clean and healthy home environment call us today! Were only a call away! !